With more than 60 years of experience as a ski resort, Pas de la Casa is considered a reference in the world of skiing thanks to its privileged location at 2,050 meters above sea level, the innovation of the facilities and its climate. However, this town, located in the council of Encamp, for over 50 years, boasts a large commercial sector that represents a significant volume on Andorra's total trade, and a significant percentage of the country's GDP. 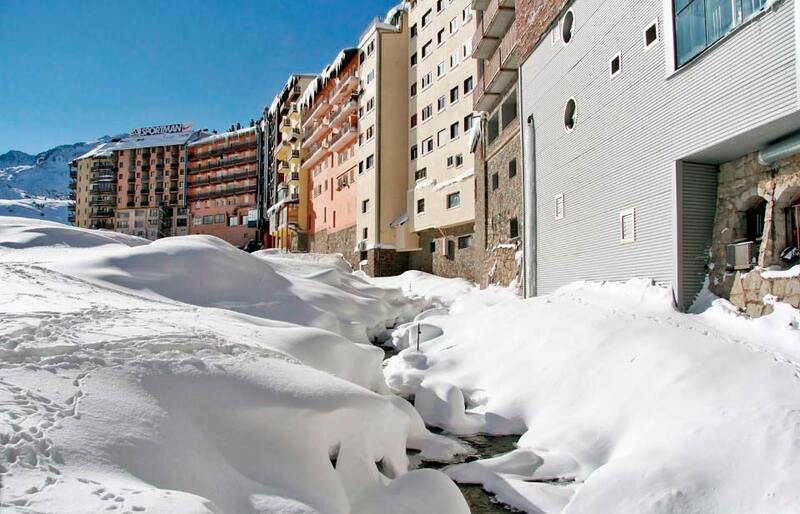 Although the services offered by Pas de la Casa ski resort, Grandvalira, are the main attraction for the thousands of tourists staying there, shopping tourism also plays an important role as a city’s driving force. It is so important that not only tourists are interested in shopping at Pas de la Casa, but residents in Andorra are also very numerous to travel to this unique city to find specific products at the best prices. In addition, it can not be denied that due to the proximity to France, there is a large presence of French customers and tourists, who visit Pas de la Casa with the same goal: shopping to benefit from the existing price differential in relation to their country. Among the various shops that can be found at Pas de la Casa are outstanding, as it can not be otherwise, shops related to snow activities. The town offers a wide range of ski shops where you can purchase, rent, or repair all types of equipment, ranging from skis and snowboards to shoes and all kind many supermarkets, shopping centers and more specific shops selling jewelry, perfume, fashion and shoes, fishing material, electronics or motorcycle clothing among others. 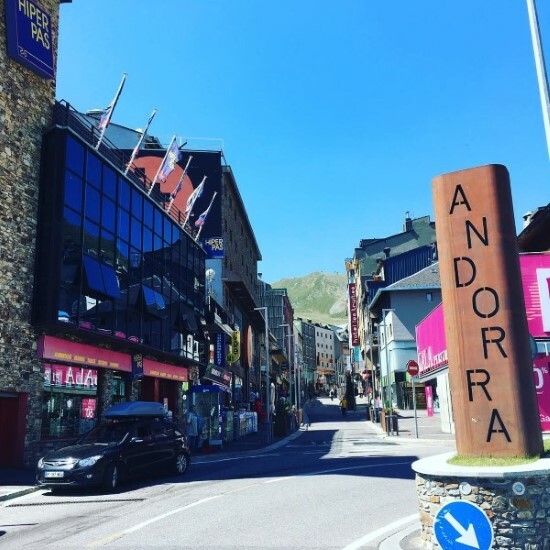 To highlight the wide range of shops located in Pas de la Casa and increase sales after the winter season, the Braderie is held every year towards the end of June; It is the largest deals market in Andorra. This event, organized by Pas de la Casa Iniciativa Publicitària (Inpub) and with the collaboration of the Encamp municipality and Andorra Tourism Board, allows sellers to get rid of the surplus stock of past the winter season and, at the same time, offer a great product at a very attractive price, since discounts are made up to 50%.